300 Terabits on a common HDD? Mark Kryder, from Seagate, recently had a chat with the folks over at wired and spoke of a very promising technology called HAMR. The technology allows them to put more data than they ever could on the surface of a disk, and so far, Mark and his team have been able to put 421 Gb per square inch in their test labs. In the next decade, Seagate plans to hit the market with twin technologies that could fly far beyond, ultimately offering as much as 50 terabits per square inch. On a standard 3.5-inch drive, that’s equivalent to 300 terabits of information, enough to hold the uncompressed contents of the Library of Congress. 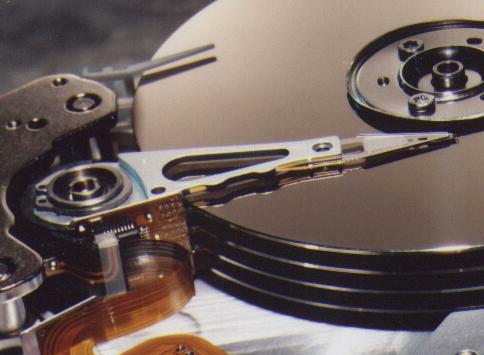 Of course, the technology isn’t economically viable but in 5 years or less, these are the disks that we will be buying. And this could very well change the way we view and store media today. 300 Terabits is over 38 thousand gigabytes. Think of what you could do with that amount of storage of your favorite data.